WELCOME TO THE WORLD OF NFRP! 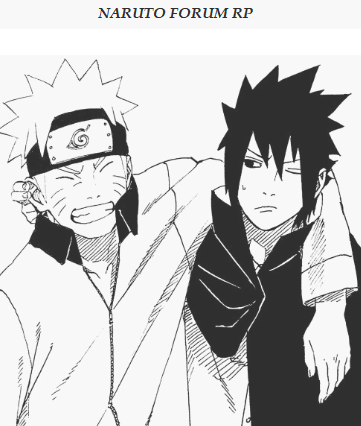 NFRP is a non-canon Naruto/Boruto+ Roleplay Forum unlimited to just the world of Naruto! Instead, we take from a cacophony of different platforms such as DnD, Fallout, Witcher and so much more. Running strong for 12 years and counting, complete with an active staff and daily site traffic, we're always growing and forever welcoming to new roleplayers, amateur or sophisticated. Come join our story, and create your own arc! Be the shinobi you want to be, or not one at all! To get started, copy+paste the URL below!